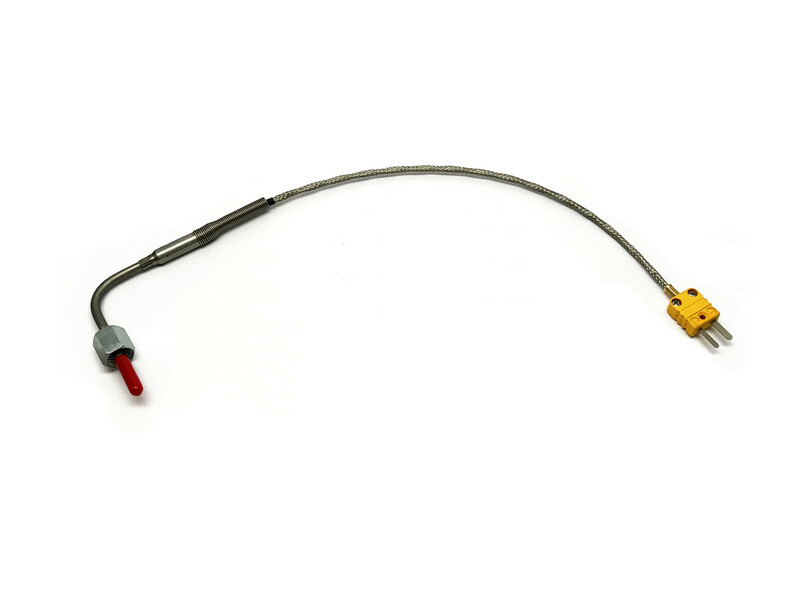 Special designed exhaust gas temperature snesor for KF/KZ karting engines with exhaust homologation connection Stainless steel cable with clamp on connector. 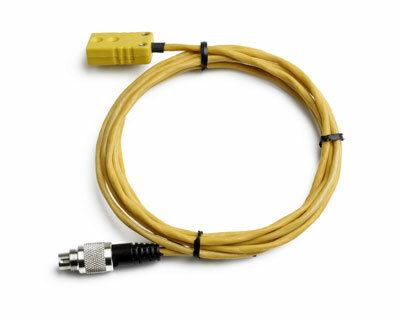 Cable length 25 cm Kabellengte 25 cm and K-type thermocouple connector. 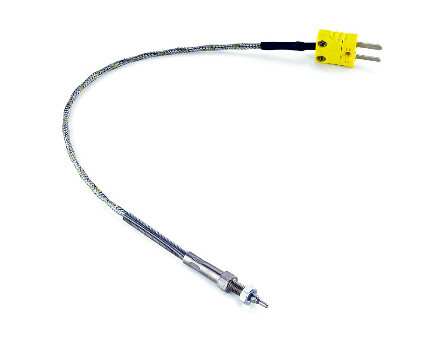 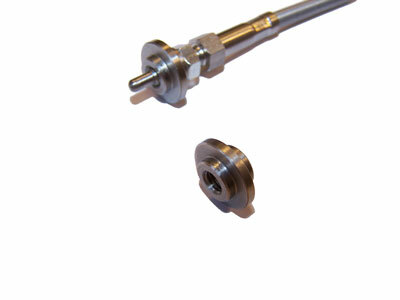 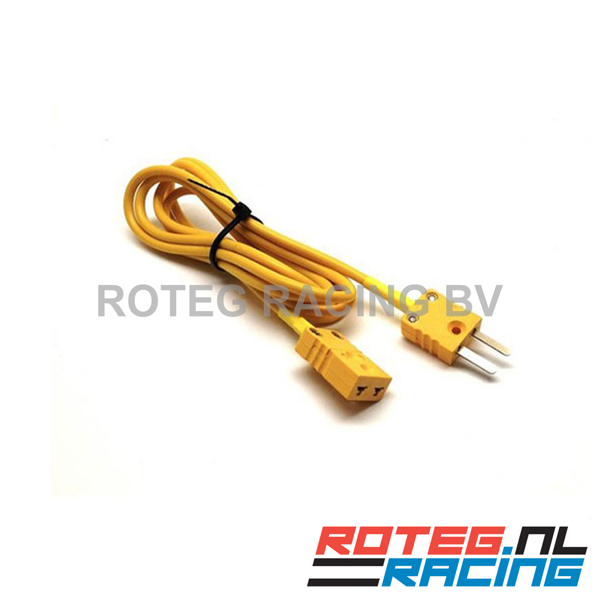 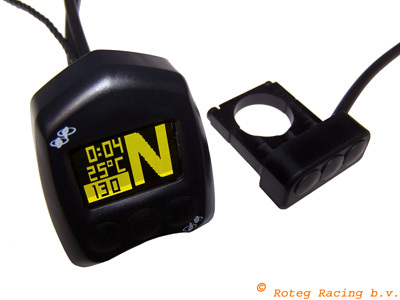 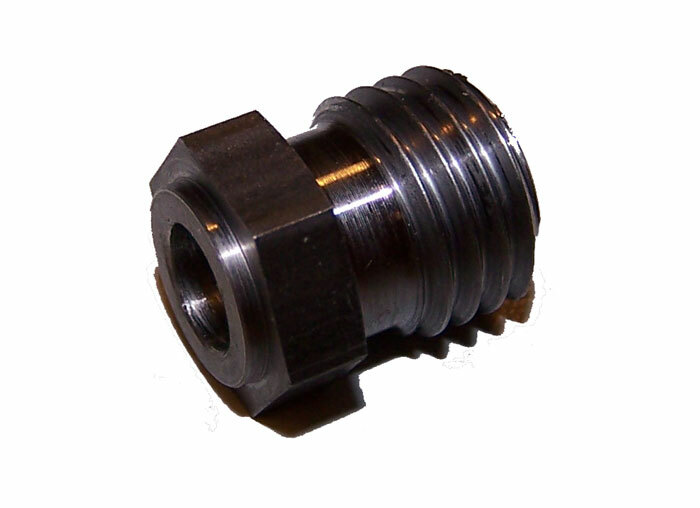 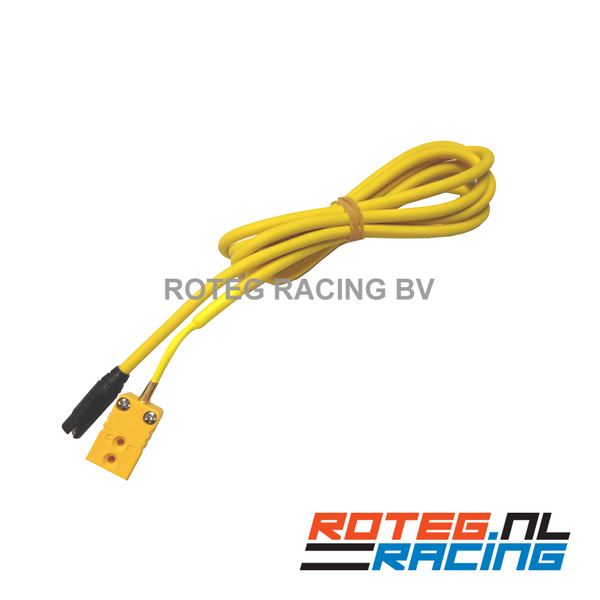 An AIM exhaust gas temperature sensor EGT is very useful for setting the correct main jet at 2-stroke (kart) engines. 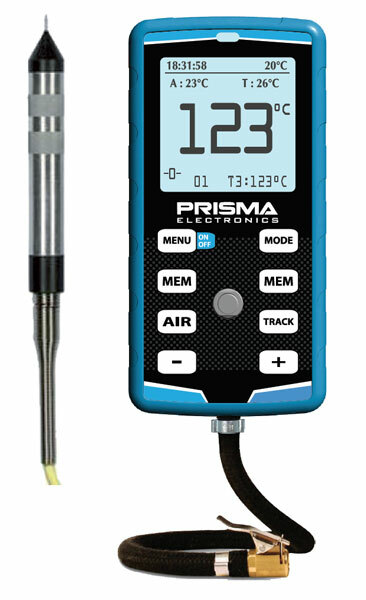 The risk of detonation and/or to lean mixture can also be limited by measuring the exhaust gas temperature.